I’m delighted to bring you good news and share the successes of the new Breast & GYN Cancer Pavilion, located on the campus of Woman’s Hospital. The doors to the Breast & GYN Cancer Pavilion officially opened on May 1, 2018. Since that day, we have been bringing unmatched cancer care to women across the region. On average, we see 21 radiation therapy patients and up to 12 infusion patients each day, a sign that Woman’s partnership with Mary Bird Perkins-Our Lady of the Lake Cancer Center is thriving. In addition, we were happy to witness 35 women ring the bell to mark the completion of their treatment. We share in the excitement of these women, reaching such a milestone in their journey. Most recently, our first patient completed high-dose rate (HDR) brachytherapy treatment, which is a type of internal radiation therapy that delivers radiation from implants placed close to the cancerous tissues. This patient’s experience was made easier through our unique site design that allows for less patient movement through features like in-suite anesthesia. To learn about HDR brachytherapy or other treatment options, click here. Our research team works tirelessly to bring new clinical trials to the area. Currently, we have a total of 64 patients enrolled in a clinical trial as it relates to their cancer and treatment plan. These national trials enhance the standard of cancer treatment, which results in improved patient outcomes and survival rates. Of these clinical trials, 16 focus on breast cancer, while 4 are related to gynecologic cancer. We are also extremely proud of the continued support our patients receive from our patient navigators. 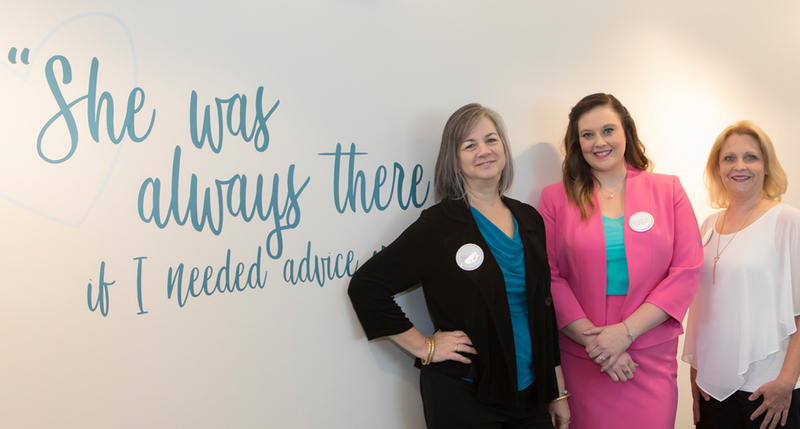 These patient navigators guide a patient through her journey with appointment scheduling, obtaining financial assistance, arranging transportation, providing support and much more. As of today, our navigators are diligently working to provide care for nearly 300 patients from diagnosis through survivorship and beyond. For more information about our patient navigators and other support services, click here. 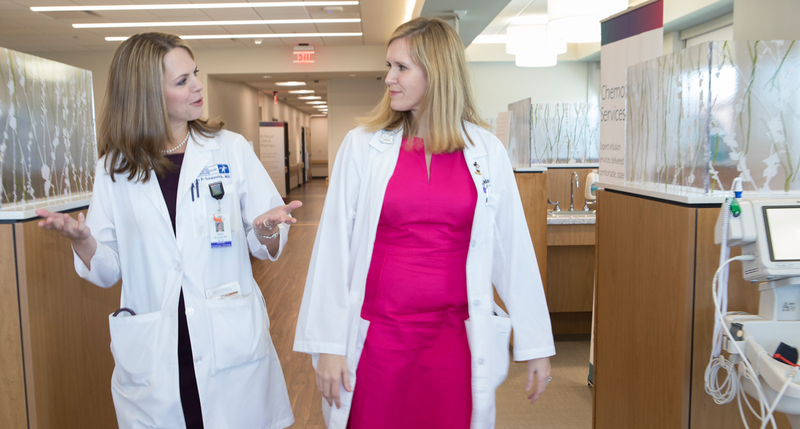 Together, with Mary Bird Perkins-Our Lady of the Lake Cancer Center, we are proud to serve as a destination for women with breast and GYN cancer that provides compassionate care using the latest technology. Together, we can beat cancer. Together, we are strong. For more information, please visit www.sisterhoodstrong.org.